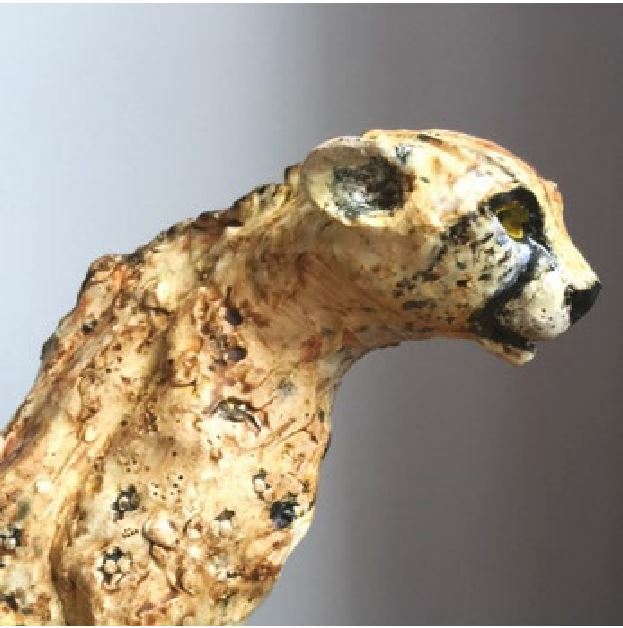 Erica is a sculptor based in Braddan making ceramic wildlife and animal sculptures. Her work is inspired by wildlife and the natural world. It is available by private commission, directly from her studio and online via her website. She loves teaching and runs full day ceramic sculpture workshops for beginners and half day studio sessions for those with more experience.